Mandelbulber creatively generates three-dimensional fractals. 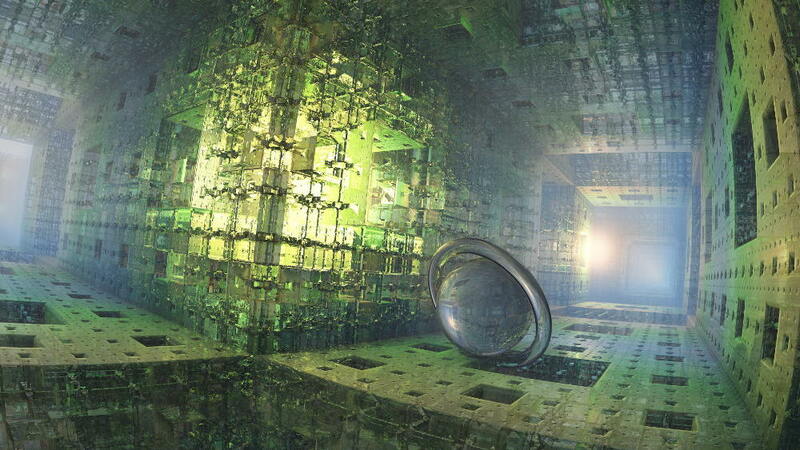 Explore trigonometric, hyper-complex, Mandelbox, IFS, and many other 3D fractals. Render with a great palette of customizable materials to create stunning images and videos. The possibilities are literally infinite!